Year 2017 is an milestone year for ATD Fourth World. 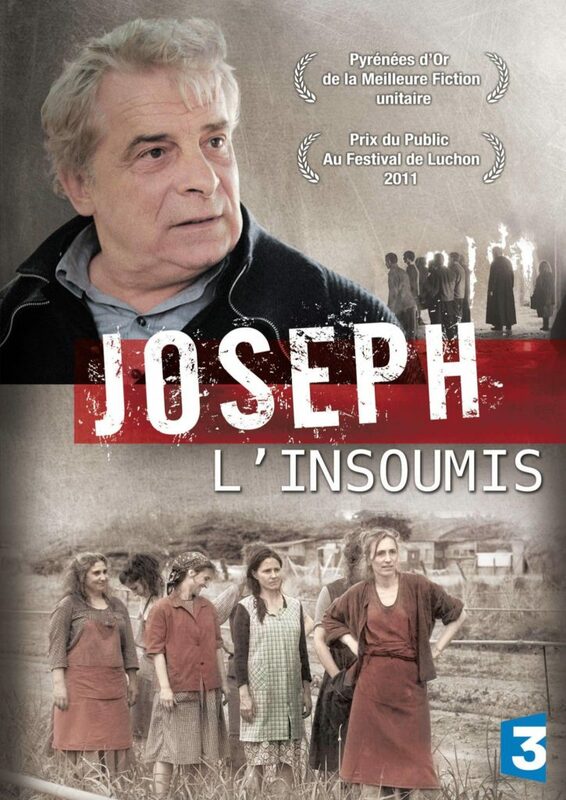 We are celebrating the 100th birth anniversary of our founder Father Joseph Wresinski and the 25th anniversary of the observance of October 17 as International Day for the Eradication of Extreme Poverty. Moreover, 30 years ago ATD Fourth World Philippines was set up in Manila. On this occasion we prepared series of events and activities and encourage you to take part in anniversary celebrations with us! Museo Pambata, National Commission for Culture and Arts, Arts in Public Spaces, SM Mall Management, United Nations, Teatro Balagtas, Virlanie Foundation, Sun ForAll Children in Philippines, St. Luke’s Reach Out Foundation, Inc. Kapatiran-Kaunlarn Foundation Inc., and Globe Telecom. 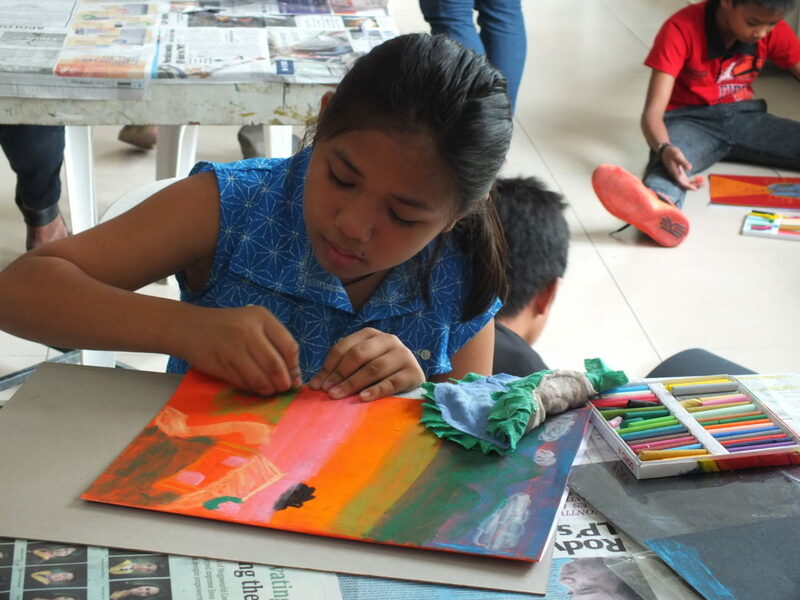 Artworks were made by youth from Manila communities with artists Fidel Sarmiento and Jen Utleg Consumido. The workshop was organized by National Commission for Culture and Arts (CCA) , National Anti-Poverty Commission (NAPC), ATD, and Museo Pambata last September 17, 2017. SM Manila, October 13 – 16; October 13, 1PM opening ceremony. 2. Live Sketches Stop Poverty (#StopPoverty) by Nina Lim Yuson and Robert Alejandro. 4. Launch of Playing for change clip “I can change the world with my own two hands” in partnership with ATD and Minstrels of Hope. On-line on ATD resources: October 9. Open to the public, this event is filled with workshops, different services, and health activities like zumba and an awareness walk organized together with NAPC and other partners. Quezon City Circle on October 14, 5:30AM – 12 noon. The celebration of International Day for the Eradication of Poverty organized together with NAPC gathers hundreds of participants who show their solidarity with people experiencing poverty. 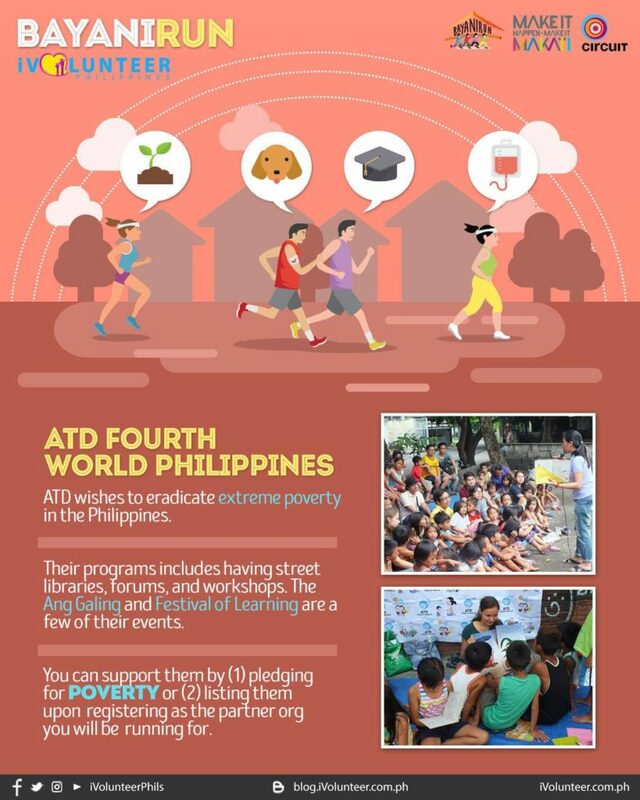 You can watch live streaming of the event in poverty-stop.org and our Facebook page https://www.facebook.com/ATD.Philippines/ or support our thunderclap campaign https://goo.gl/Gjd2XW. So wherever you are in the World you can join by watching, commenting and sharing on Facebook. If you are in Metro Manila, join us in Rizal Park! Thank you to Globe Telecom for providing the wifi and internet to air online. Rizal Park (near the Japanese Garden) on October 17, 7:30AM – 12 noon. This is advocacy, fundraising and sport event organized by our partner iVolunteer. ATD community members, friends and our partners run or walk together to show our solidarity to Stop Poverty! Pledge your donations to our team of runners (ATD volunteers, friends, and community members) to fund our programs. 8. 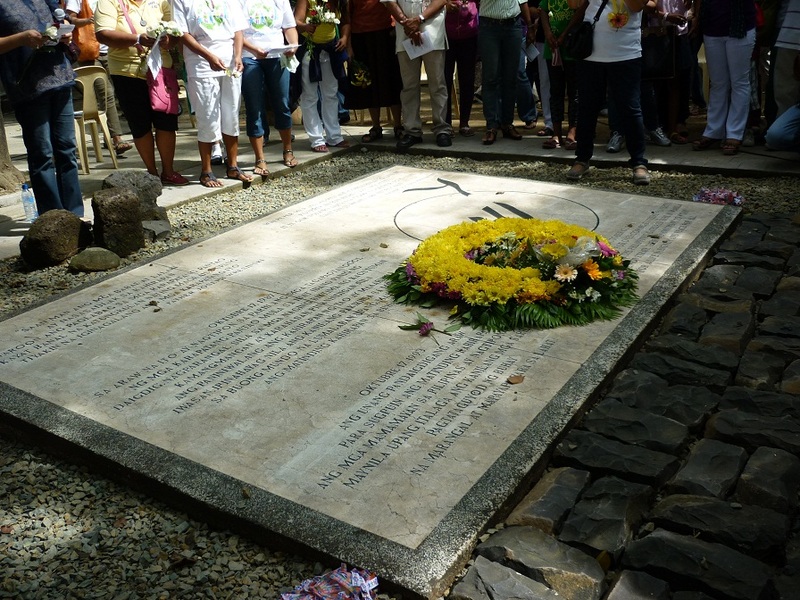 New Commemorative Stone in Antique. 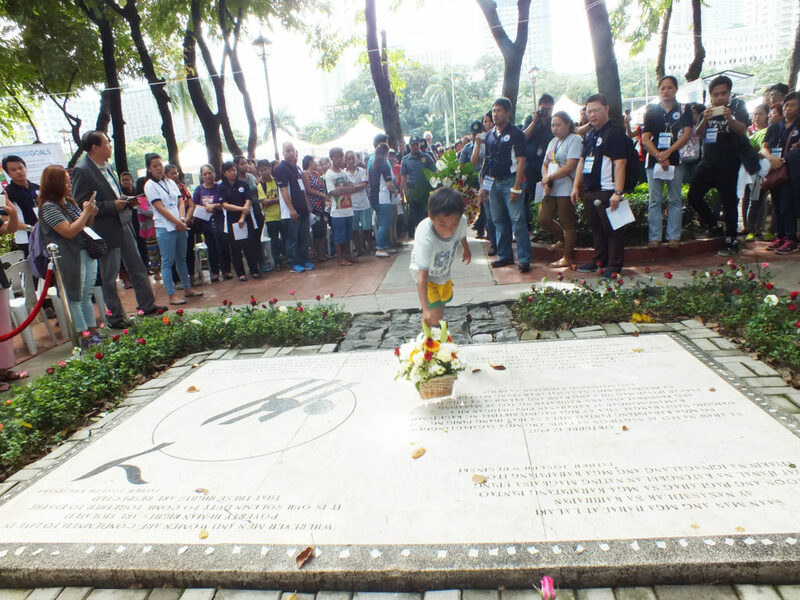 The National Week for Overcoming Poverty closes with an inauguration of a commemorative stone event in Antique on October 23, 2017. This is in recognition to Antique’s local government in achieving a 25% success in overcoming extreme poverty.